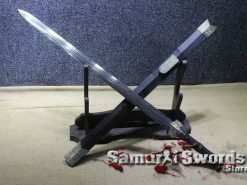 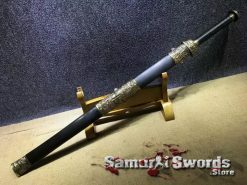 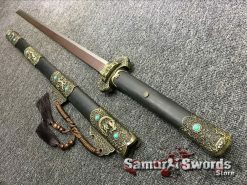 Unlike the Japanese swords, Chinese blades are somewhat unknown in the West. 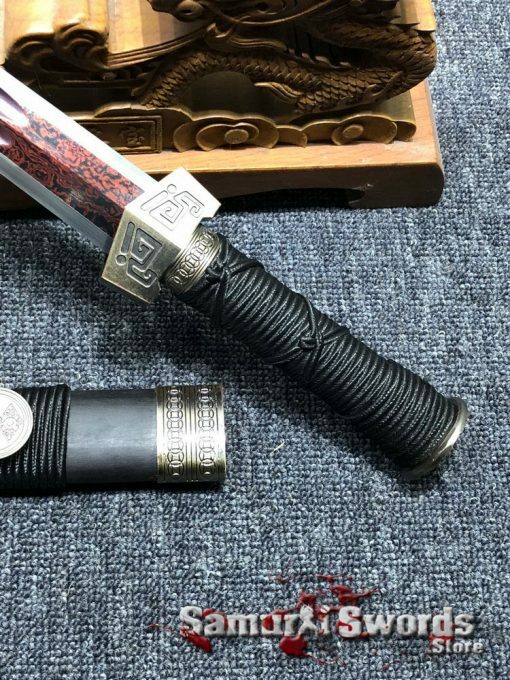 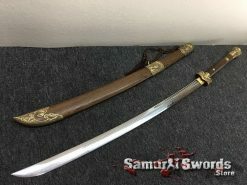 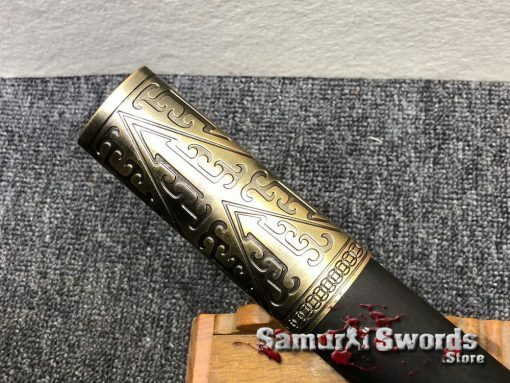 There arent a lot of translations and records of Chinese texts about these swords. 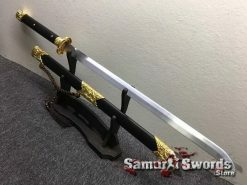 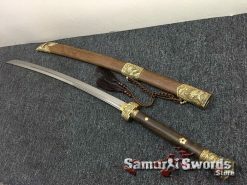 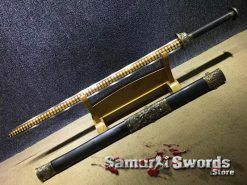 However, sword enthusiasts and martial artists give great importance to these. 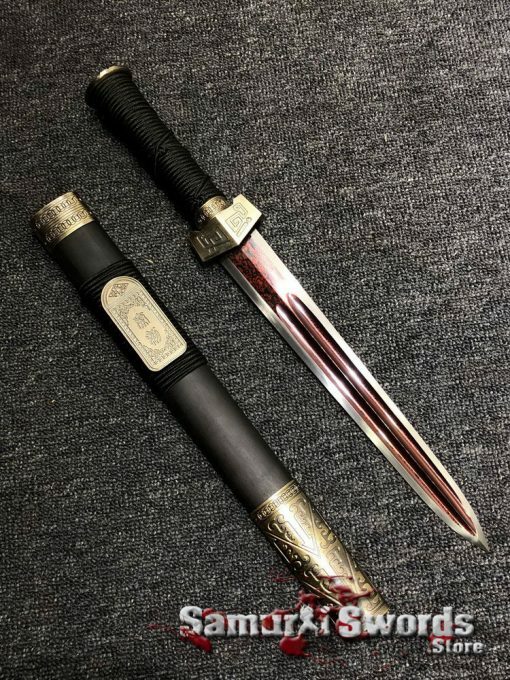 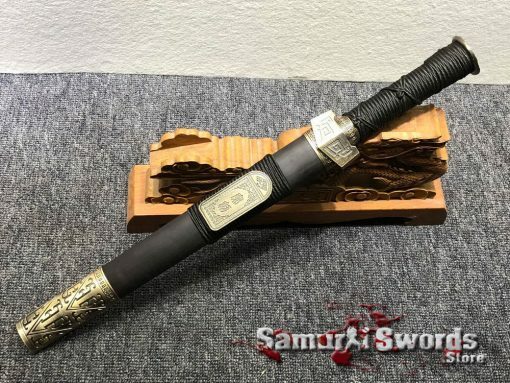 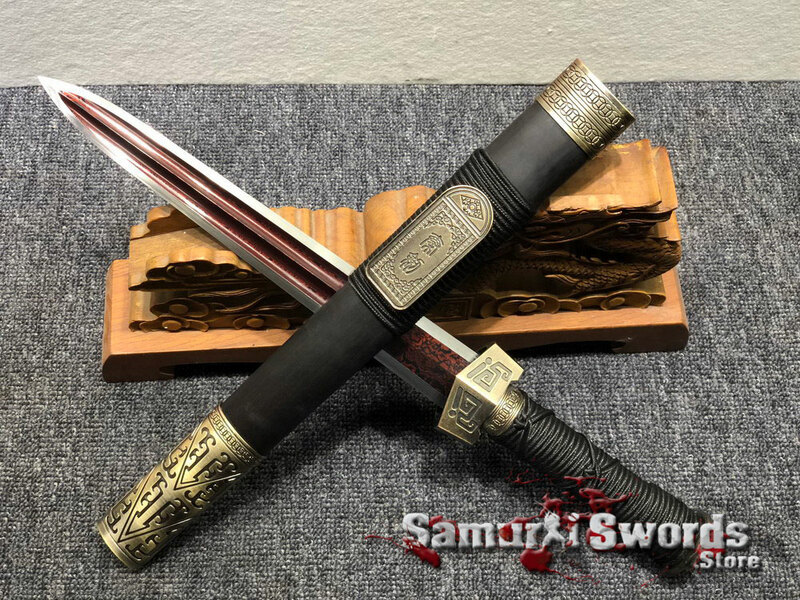 To have a Chinese sword in your collection of functional blades, this short Jian with an ebony scabbard is a great piece to include. 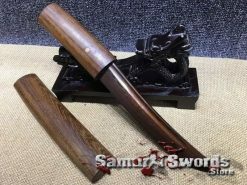 It is beautiful, functional, and ready to use for cutting practice and training. 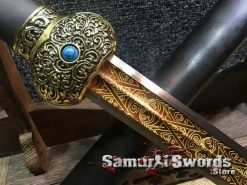 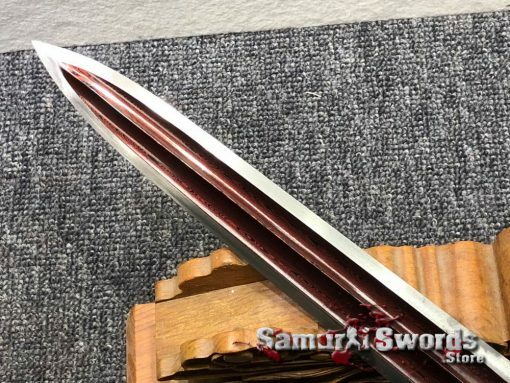 When it comes to the short Jians beauty, it begins with its scabbard. 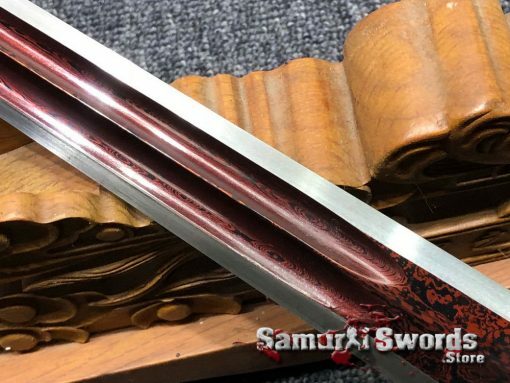 It sheaths the Jians blade, protecting it from various elements that cause breakages to it. 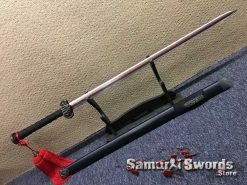 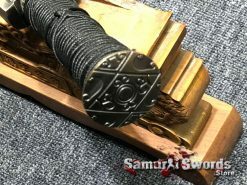 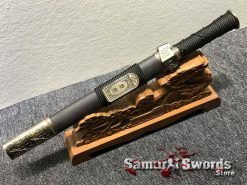 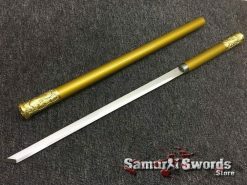 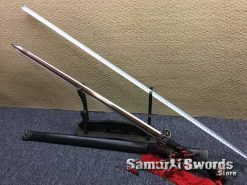 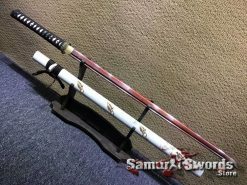 The scabbard also lets you draw the sword quickly when utilized for cutting or practice sessions. 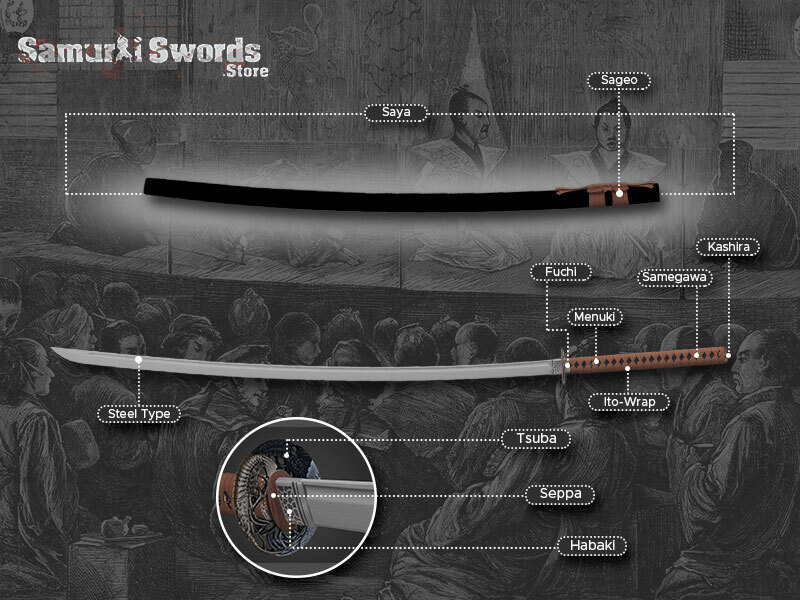 For added protection and convenience, a silk sword bag is also present with this short Jian. 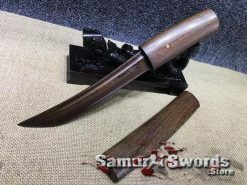 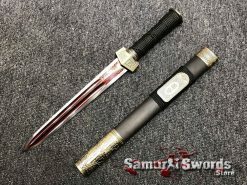 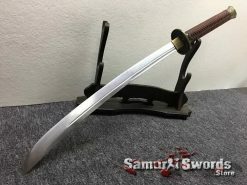 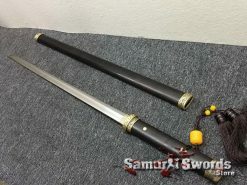 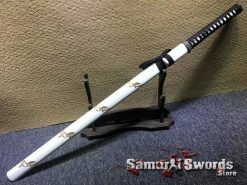 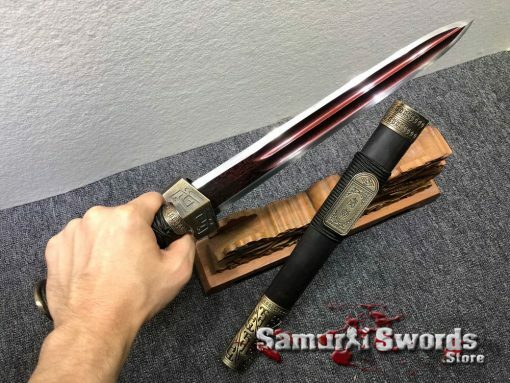 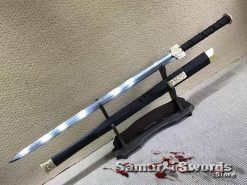 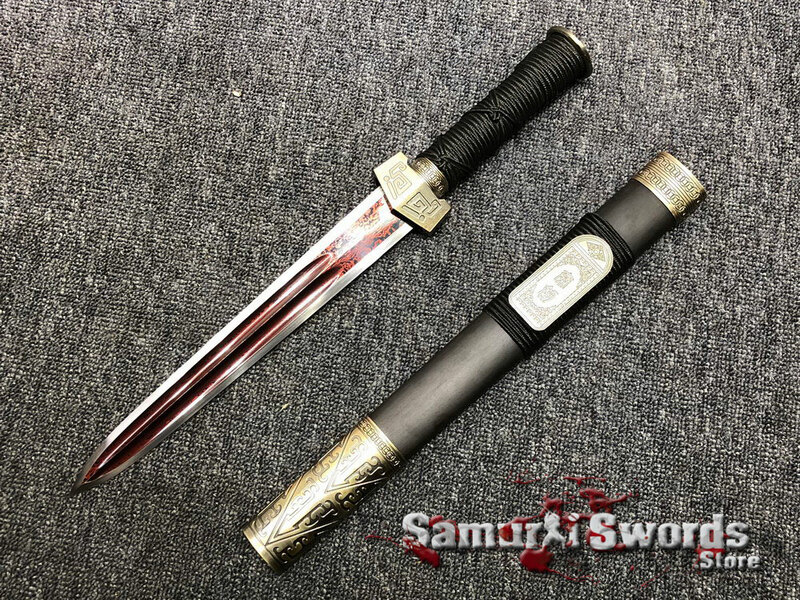 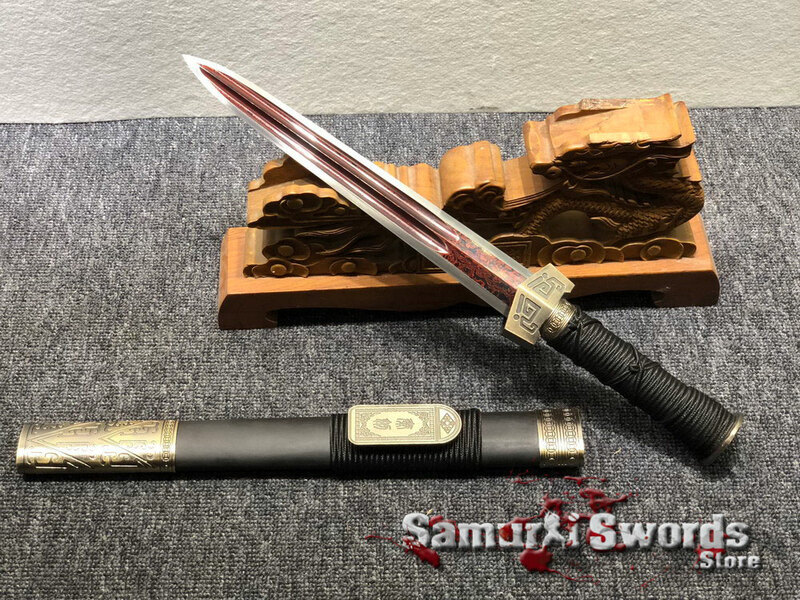 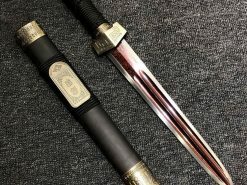 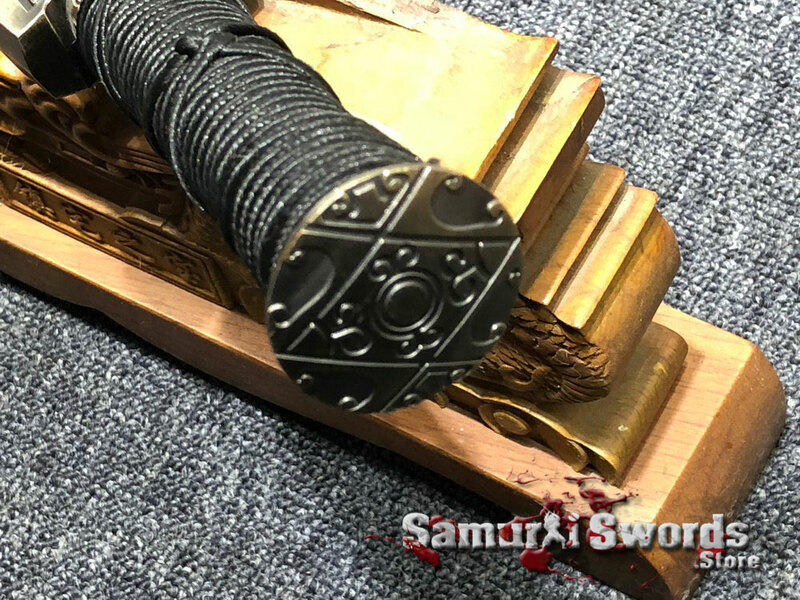 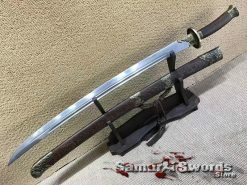 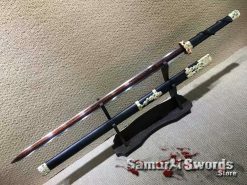 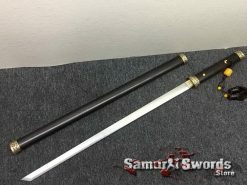 The blade of this short Jian is crafted from T10 steel. 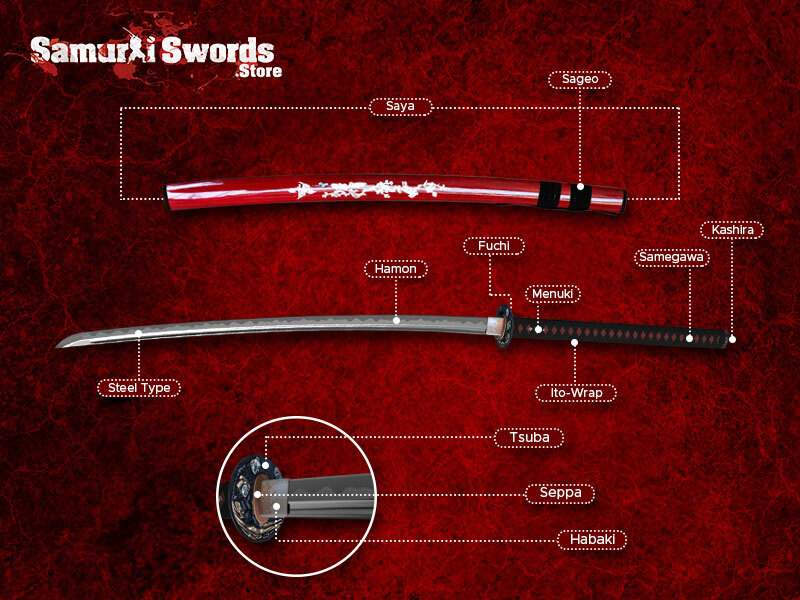 It is a type of steel which is superior to carbon steel. 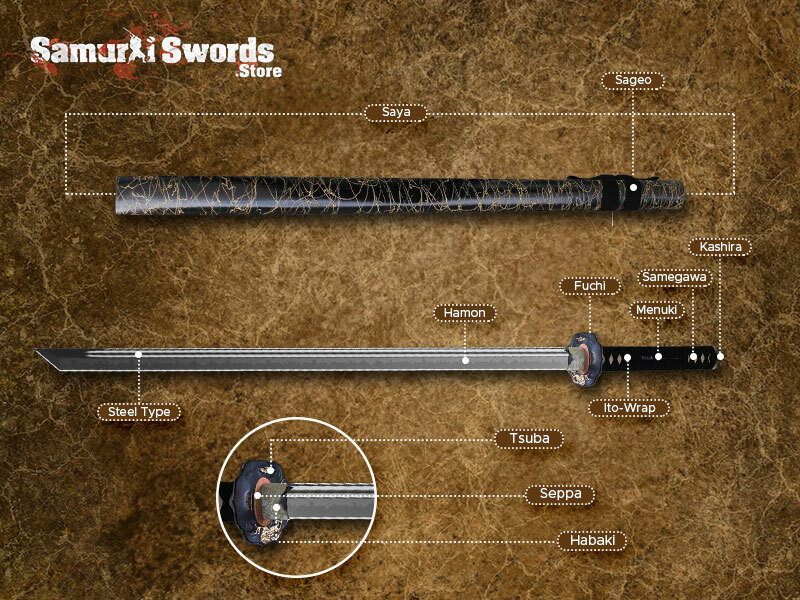 This is in terms of hardness and durability. 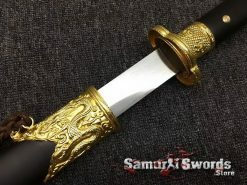 It has gained popularity due to its toughness. It goes through the folding process, thus, producing subtle grains on its surface. 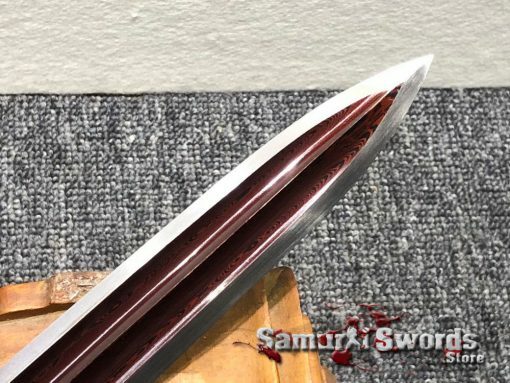 It doesnt compromise the Jians blade but adds to its artistic value. 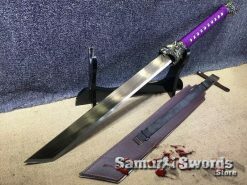 Also, its blade is acid dyed. The red shade gives it a more attractive look for more appeal. 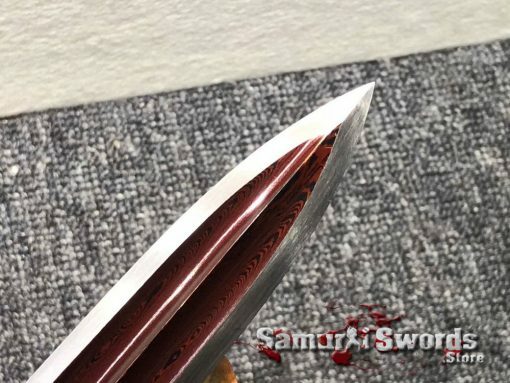 This short Jian is also fully sharpened. It is functional and can be used for cutting practice. 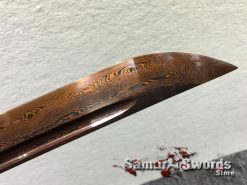 It is also a full tang, meaning, its blade and grip are one solid piece. 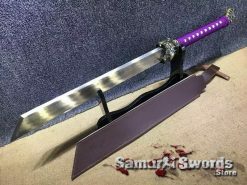 This gives the blade a level of rigidity, making it a sturdy and solid piece. 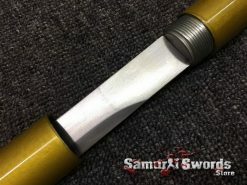 The short Jian is comprised of fittings. 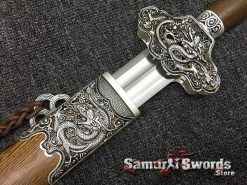 These include the handguard or hilt, the hilt collar, pommel, and the grips ornaments. 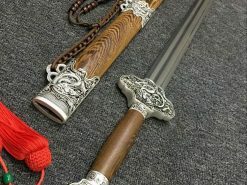 All of these are crafted from metal, except for the ornaments; these are made from brass. 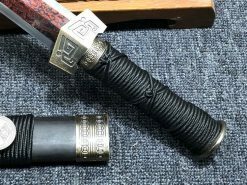 Its grip also features a black handle wrap. 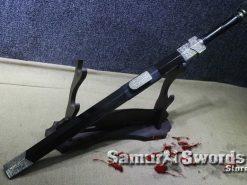 Its use is mainly aesthetic and functional. It is vital to this short Jian since it reinforces the grip. 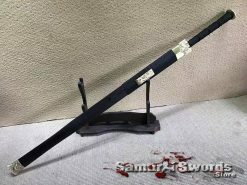 Thus, preventing any technical problems from happening. 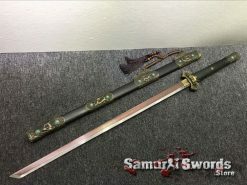 This short Jian sword weighs a total of 0.89 kilograms. 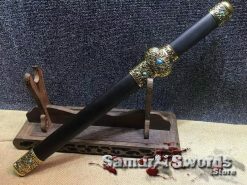 Its blade is 32 centimeters long and 3.4 centimeters wide. 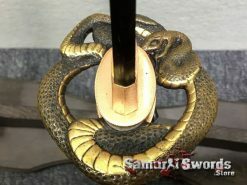 The swords handle measures 12 centimeters. It appears lighter because of the blood groove. 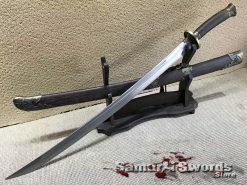 It is also called the fuller and it helps make the Jian more lightweight. 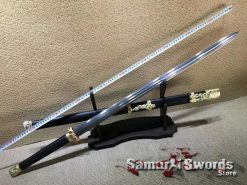 Also, it alters the blades balance point. 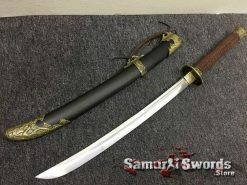 This causes the sword to be swift and easier to wield.